In 1923, the city of Ogden, Utah hissed and whooshed with the… smelled of diesel smoke and dusty boxcars. Phonographs played leftover war-tunes from The War to End All Wars, and east of the tracks — living in a tent with a piano — was a boy named Tracy who needed to know how everything worked. Too much description! This reads like a novel. (1923) The city of Ogden clacked and hissed with the whoosh of trains, and east of the tracks — living in a tent with a piano — was a boy named Tracy who wanted to know how everything worked. Better but I’m still trying to cram too much information into my opening lines. Tracy crawled into the air vent at the back of his classroom. It was dark as coal dust. Feet thudded outside. A whistle sounded. More rustling. Silence. School had ended and he wouldn’t have to go home with a bloody nose today. Opening with action is good, but perhaps diving right into bloody noses isn’t desirable for my target audience. Diamond are usually born in the hearts of mountains. Far below whispering peaks, rocks melt like butter in an oven. Crumbly stones are crushed, cooked, and changed into something stronger. Without the pressure, without the heat, a diamond could never be. Every carbon based thing ─ even peanut butter ─ has the potential to become diamond. The difference between jewels and a pencil is the amount of work put into it. Maybe a prologue could work for a picture book, but it’s sort of an odd choice. Still this was probably the genesis of what became my side-by-side telling. This is the first time I started writing about the natural process of creating diamonds. I found a book about you in the library. Did you really invent all those things? You must have, or I suppose they wouldn’t write about it. I want to be an inventor, too. Most of the time I practice on our kitchen table. Tonight Mother let me saw and drill on it while she made dinner. Wendell complained that his beans tasted like sawdust, but I thought they were fine. Someday I want to have a big lab in New York like you. Did you invent anything today? This version was never going to work. What if a child reading this book had thought the letters were real? Plus the text was humdrum. Even so, I’m starting to play with the format and testing the boundaries for what is possible. around the yard to pen him in. He scaled the fencing with a grin. So bad. Maybe I could have found a way to write this story in rhyme, but the rhymes in this version are bland and forced. Tracy Hall liked shiny things. As a toddler he loved watching the streetcars near his home. He wanted to be near them. Really near them. Chasing shining things as a theme fell flat. It was all sparkle and no substance. Dark. Inside the air vent, it was coal black. Feet thudded nearby. A whistle blew. Then, silence. School was over. This is a heavy revision of opening #3. Ultimately, it was too dark. Tracy Hall cooed in his sleep. Momma shifted his hat and kissed him. For the last several months, she’d turned every spare scrap into baby clothes. Now she couldn’t stop smiling. It wasn’t child-centered enough. Why would a child want to read this? peering through a fence’s cracks. Diamonds. Tougher than a locomotive. More dazzling than glass. They stand for power and beauty. But before a diamond is a diamond, it’s something else. Although the opening lines don’t really show it, I go on to tell the story as myself in the first person. I talk about “my grandpa” and “my relationship” with him. It didn’t feel right inserting myself into the story. Before a diamond is a diamond it’s something else. Maybe a stick. Some dirt. But usually it’s a gray lump deep inside the earth that’s never seen the sun. 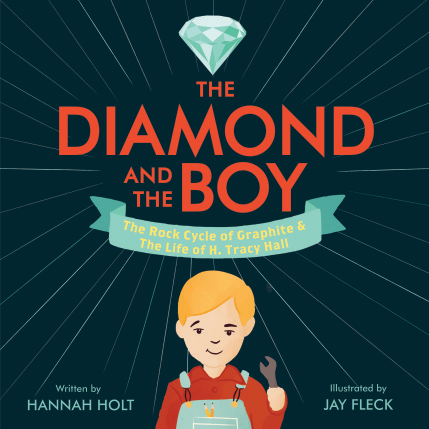 Before Tracy Hall was a famous scientist, he worked at a lab and dreamed of building a machine to make diamonds. Other people told him, no. That wasn’t his job. Stick to the chemicals. HERE IT IS! I finally found the right direction, but it’s too wordy. I really simplify things in this opening! I have another dozen drafts after landing on these opening lines (fixing the plot and wording); however, after this the opening lines remain the same! I asked Hannah if at any time did she feel like giving up and if so what made her keep going? 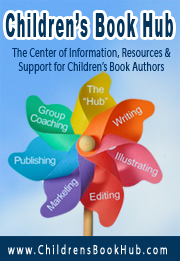 A shining light among the Kidlit community Hannah is often found on facebook in Kidlit411, 12×12, Sub It Club, and more. 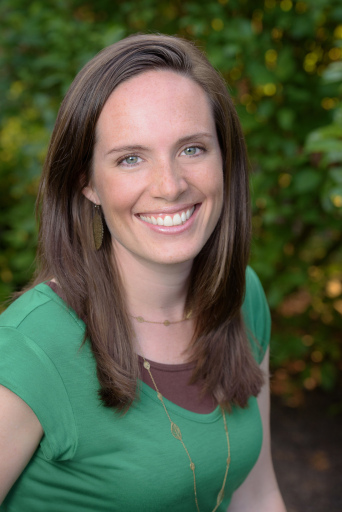 Hannah Holt is a children’s author with an engineering degree. Her books, The Diamond and The Boy (2018, Balzer+Bray) and A Father’s Love (2019, Philomel) weave together her love of language and science. She lives in Oregon with her husband, four children, and a very patient cat named Zephyr. She and her family enjoy reading, hiking, and eating chocolate chip cookies. You can find her on Twitter and at her website: HannahHolt.com Although she no longer works in engineering she does love creating survey results for childrens’ writers on her blog. 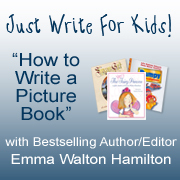 This entry was posted in Children's literature and tagged Hannah Holt, Idea to Picture Book, The Diamond and The Boy, Writing a Picture Book. Bookmark the permalink. Wow, I had no idea you had all these opening lines, Hannah. Great post, Diane! Thanks Tina. Yes I was also surprised, but it shows the perseverance Hannah had to get it just right and to make that winning combination. Thank you so much for sharing your process. 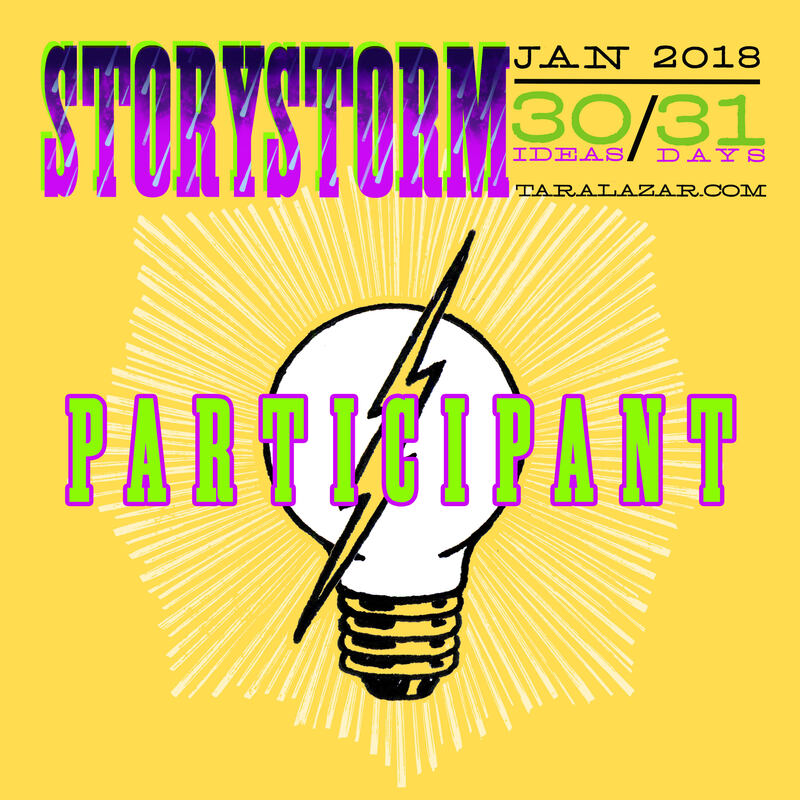 Really fascinating to see how many different ways you tried to enter into your story and how they evolved to give us the book we have today. Superb compilation of potential opening lines Hannah. The one was chose was a gem! Yes it was. Thank you Cathy. This was fascinating to read and follow your process of coming up with a great opening. I find it very hard to get the start of a story right. Well done. Best of luck with your book, Hannah. Thanks for commenting Darlene. Often we know the story but it’s getting that magical start. The story behind the story is fascinating. It is so encouraging to hear about the different perspectives tried and perseverance required to ultimately produce this excellent book. Thank you. Glad you enjoyed the post Julie. Great interview, Diane and Hannah! Wow, Hannah! You worked so hard to achieve just the right opening line combination! Brilliant! Really interesting to see your various opening lines, Hannah, and also to see your analyses of what works and doesn’t work in each. Yes Hannah did a great job in showing us her thoughts in different ways of approaching the beginnings. Glad you like the post Patricia.. Thanks for sharing the many revisions the first lines went through! Congrats on the book release! Changing your mindset from if to when! I finally did that last night, when writing an email, I resisted writing if and wrote when. I was wondering if I should go back to if, but you’ve inspired me to stick with when. Thank you so much for this! Very true Kaitlyn. Glad you found this inspiring. This revision progression is fascinating to read and so encouraging. Thank you. Thank you Joanna. Glad you enjoyed it. Love seeing all of these openings and the explanation of why they didn’t work. Thanks Kate. Glad you enjoyed the post. This is fantastic! So much work involved. I’m glad Hannah kept looking for the right beginning. It’s a great book. Thanks David. I too am glad Hannah kept going on it. Great insight into the process of writing in general, and beginnings in particular! Thank you Tanya. Glad you enjoyed the post.